Documentary films can be a powerful vehicle for change. An Inconvenient Truth helped shed light on climate change. Blackfish and The Cove exposed animal cruelty. Forks Over Knives woke many people up to the power of nutrition through a plant-based diet and PlantPure Nation showed people why they had not ever heard of the diet. My name is Nelson Campbell, and it was my honor to direct that last film, PlantPure Nation. The documentary has now been seen by millions of people in the mainstream and its message of healing and its call to action helped move the needle in the plant-based world. Our non-profit organization, PlantPure Communities has grown to over 500 community-based “Pods,” involving well over 60,000 people. 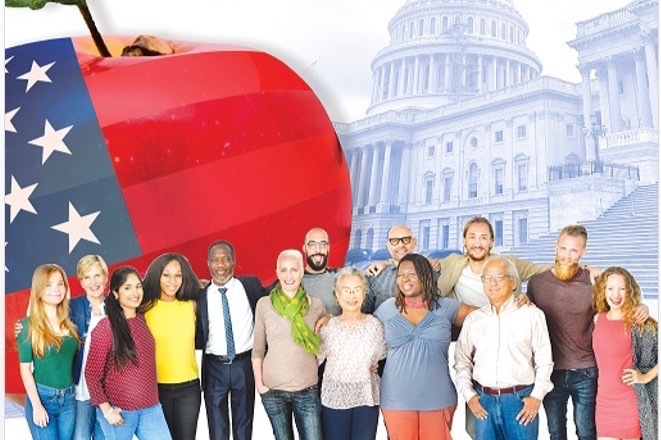 These people are working on grassroots projects such as initiatives to bring healthy food and nutrition information to underserved communities. Our film also helped us establish our PlantPure brand as we built a socially conscious company focused on educational programs and delicious plant-based foods for supermarkets and home delivery. 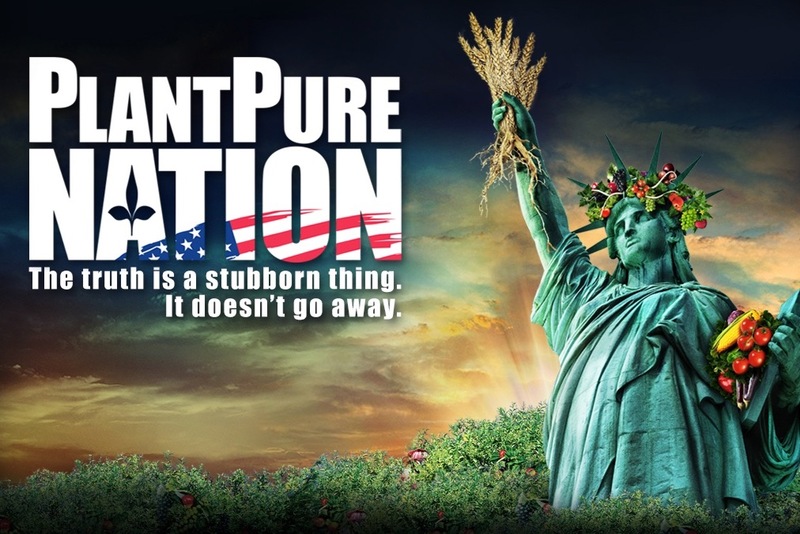 Watch PlantPure Nation here, FREE! If you've read this far, thank you! With this GoFundMe campaign we are taking the next big step. 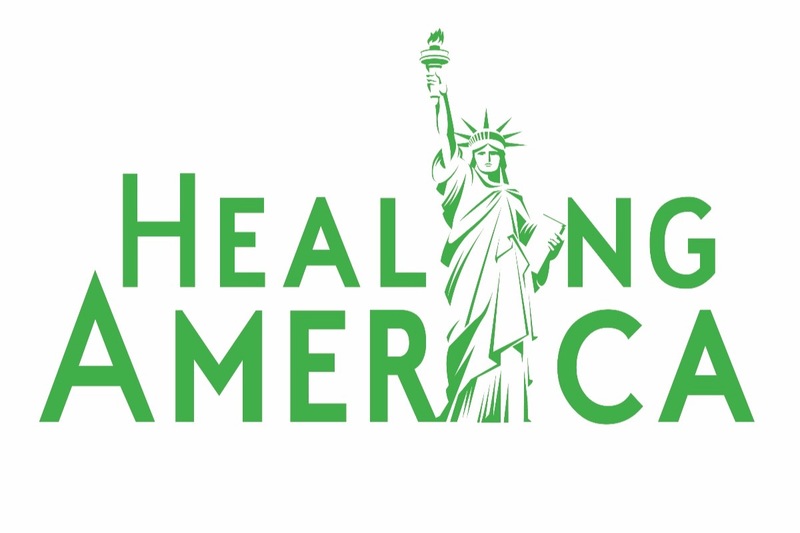 We want to take the message of plant-based nutrition deeper into the mainstream through the production of an ambitious sequel to PlantPure Nation titled "Healing America". We will film community groups as they work together to bring the message of plant-based nutrition to the city of Durham. 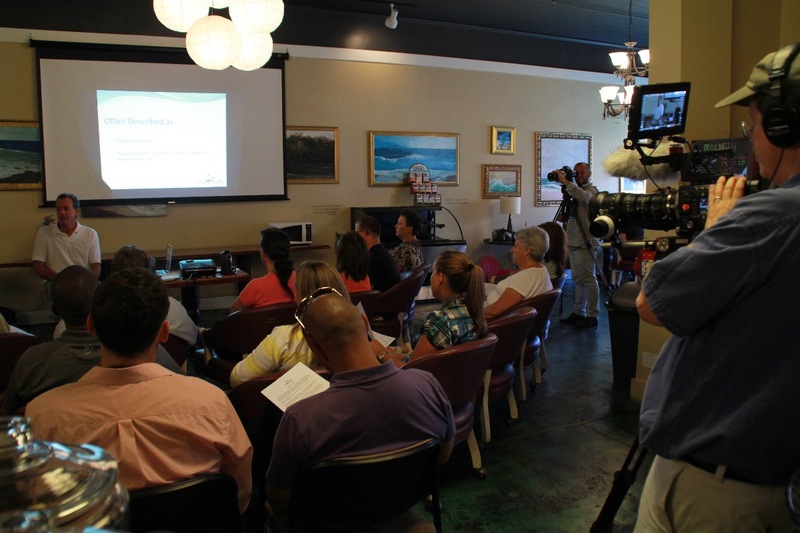 As the cameras are rolling, we will stream short videos through social media so that people everywhere can follow along, then once we get traction in Durham, we will expand our model to cities and towns across the nation. Importantly, we will not bypass those neighborhoods often left behind, but will work with others to bring nutrition information and affordable food to everyone. Our storyline will pass through Durham to the country at large, then climax in Washington DC, with an event that demonstrates to our government leaders that they can no longer ignore the most powerful medical truth ever discovered. Our success will also suggest the potential of local action to solve other social problems, and perhaps spark a larger political debate. A person who has inspired me and the rest of our team in PlantPure is my father, Dr. T. Colin Campbell (Forks Over Knives, The China Study). Known by many as the “science father” of the plant-based nutrition movement, he is a strong advocate for the Healing America model. Our Healing America production team includes Forks Over Knives producer John Corry, and a talented member of our earlier PlantPure Nation film team, Brian Olson. We intend to produce a feature film for release in theaters that, along with our ongoing video stream, will not only document a movement, but help to drive the very story it is documenting. We will be adding DONATION PERKS to this page soon. If you donate before the perks are posted we will award you the perks commensurate with your donation. Come join us in this new and exciting film production and campaign! Please donate and share! !